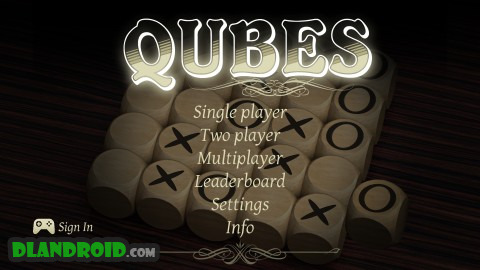 Tic Tac Toe Qubes is a Board android game made by DevStoin that you can install on your android devices an enjoy ! 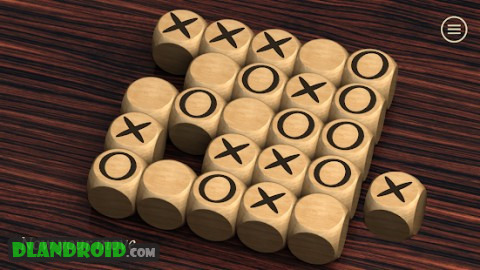 The Tic Tac Toe Qubes is a new logical board game for kids and adult. This is not an original game of Tic Tac Toe, here you can move the opponent’s cubes, which makes the game much more fun. You can play online with friends or fight in the intellect with the Android’s AI. Parents and children can create tournaments. Also, fans of the chess will not remain indifferent. – In logic game you can play alone – your Android’s AI will help you with this. – Puzzle game for two players. Is your friend sitting next to you bored? 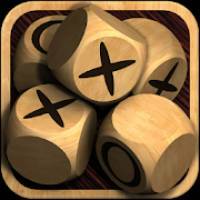 Spend a fun time together playing tic tac toe 5×5. 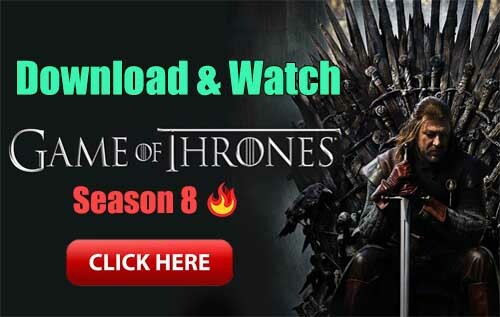 – Play online multiplayer game with your friends and colleagues! You just need to choose an opponent from your friends and send an invitation! Or you can find a random opponent in Google Play services or play with friends from Facebook. 1. The goal of board game is to be the first player to get five in a row on a 5 x 5 grid. 2. Players alternate placing cubes with X’s and O’s on the board until either one player has five in a row, horizontally, vertically, or diagonally. 3. You can move the opponent’s cube, except for the last move. – We added 50 new levels. Playing tic tac toe was more exciting.